The productivity of your employees makes the difference between a profitable field service business—and, well, an unprofitable one. If your staff members take forever to, say, raise a purchase order or fix a boiler, your profits will plummet. On the other hand, if they are fast but their speediness results in mistakes, that's not any better. So how do you know whether your employees are working productively, and helping instead of hurting your business? Soon we'll be determining your employee performance, but first let's talk about what aspects of productivity to measure. Employee profitability is what an employee brings into the business (time charged to customers), minus the total cost of employing them (wages, national insurance, expenses, etc.). Although employee profitability doesn’t directly relate to business profitability—you do have additional overhead to take into account—if your engineers aren’t profitable there's no way your business can be profitable. Time utilisation is the number of chargeable hours an employee has. Travel time to a job or to pick up parts, time wasted between jobs, or time lost calling on clients who aren't in might be factors in under-utilisation. Recalls are when a mistake or incomplete job requires you to send another engineer out to fix it—which obviously won't help your profitability. Here's an example: Let’s suppose an employee works an eight-hour day (y=8), of which five and half hours are billable (x=5.5). That means this employee is working to 68.75% capacity. If you do this calculation for all your employees, you'll be able to see who are the top performers—and who needs a little help. 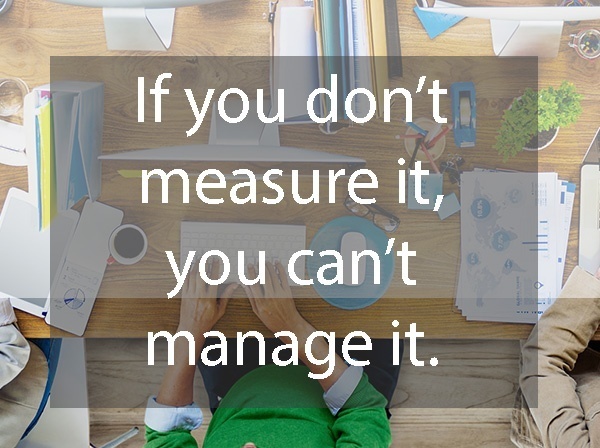 There's an old saying in business: 'If you don’t measure it, you can’t manage it'. So whilst getting this metric is only a starting point, it's an important one. However, you don’t assess the quality of a cricketer based on his current batting average, or a footballer based on his number of goals and assists. So in this blog post on recall management, we take a look at that third KPI: We'll consider some of the reasons why some engineers out-perform others, plus offer tips on how to make all of them more effective as both individual employees and team players. Looking for more help? Download our free guide on measuring employee performance below.